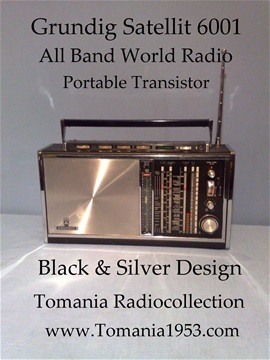 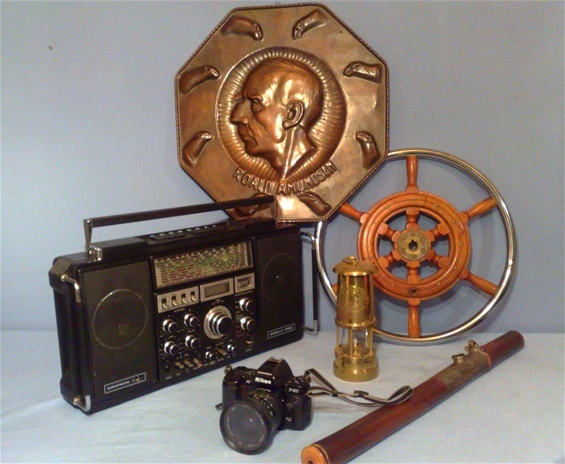 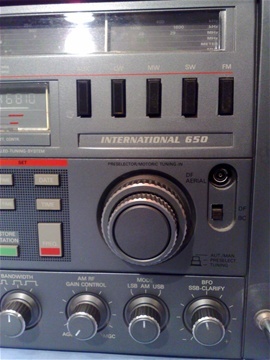 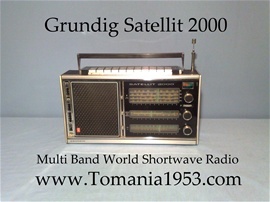 Great SW - Shortwave Reception! 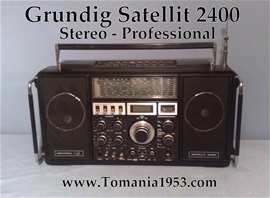 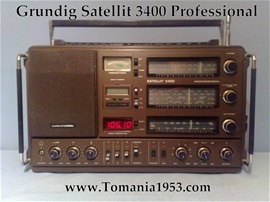 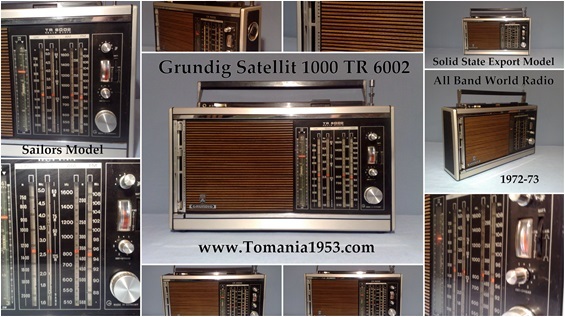 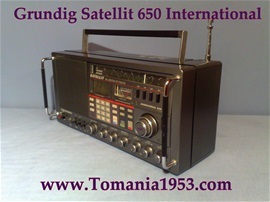 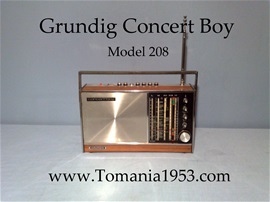 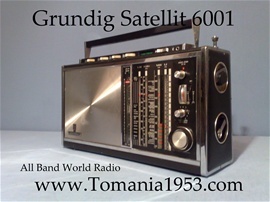 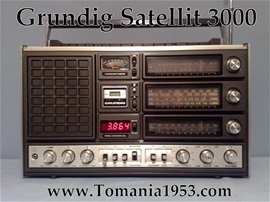 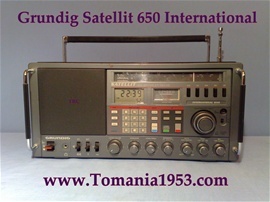 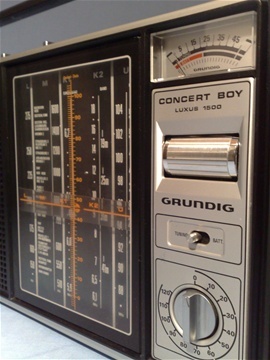 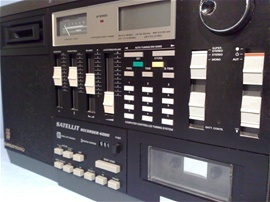 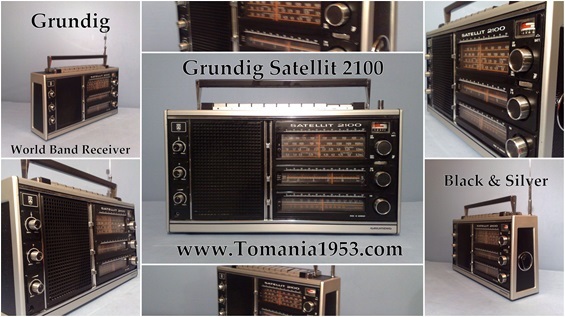 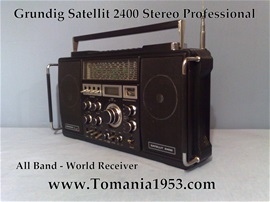 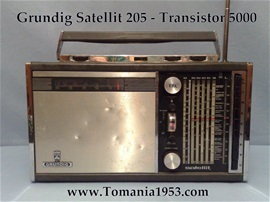 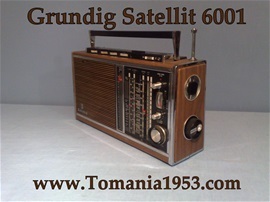 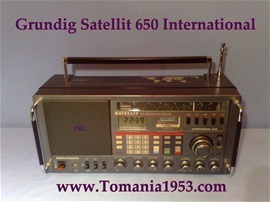 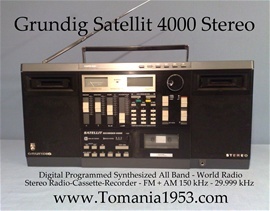 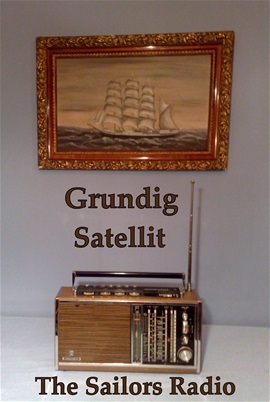 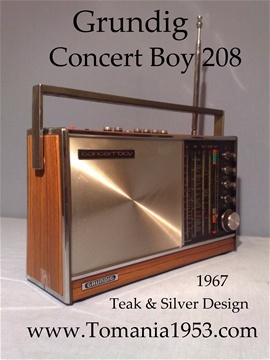 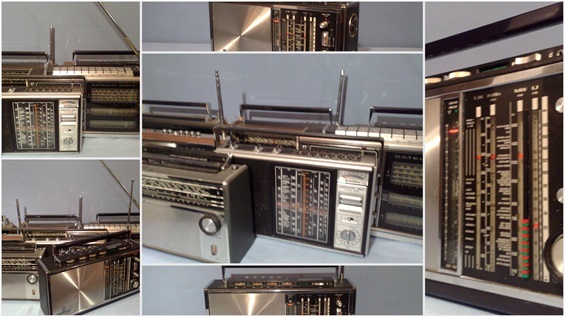 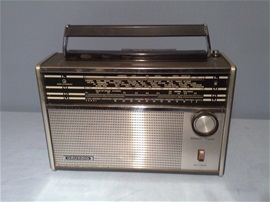 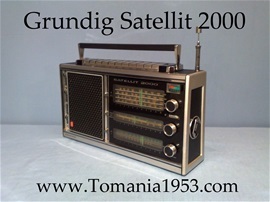 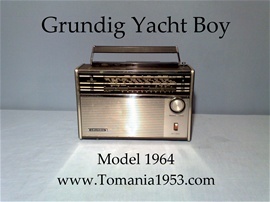 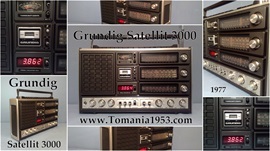 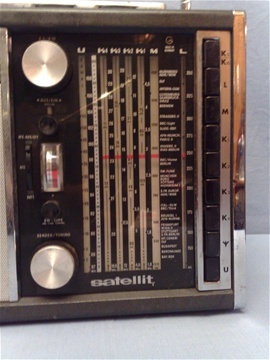 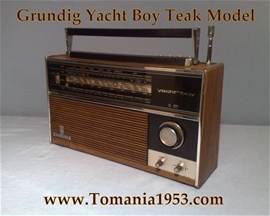 This model - Export Model - Named - "Transistor 5000"
"MY FIRST SATELLIT" and still "MY FAVOURITE"
Band-Spread & KW 1 Lupe - Fine Tuning on Shortwave! 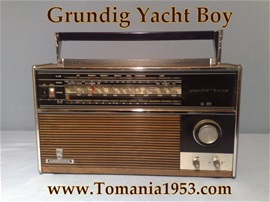 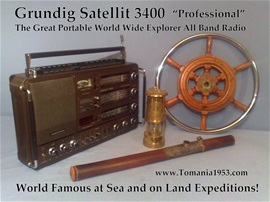 Great at Sea and on Land Expeditions!